First it was turf toe, then it was a bad back, and then it was a groin injury. It couldn't get any worse—could it? When you're Derrick Rose in 2012, there doesn't seem to be such a thing as "worst." 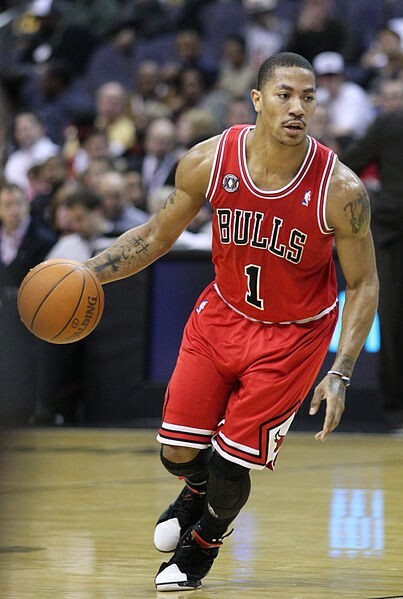 On the day he returned from missing 12 games with a groin injury, Rose managed to injure his ankle in a game against the New York Knicks and is now in a walking boot. Get better soon, Derrick—only nine more games left before the playoffs, when we'll need you to be playing at Brundlerose levels.